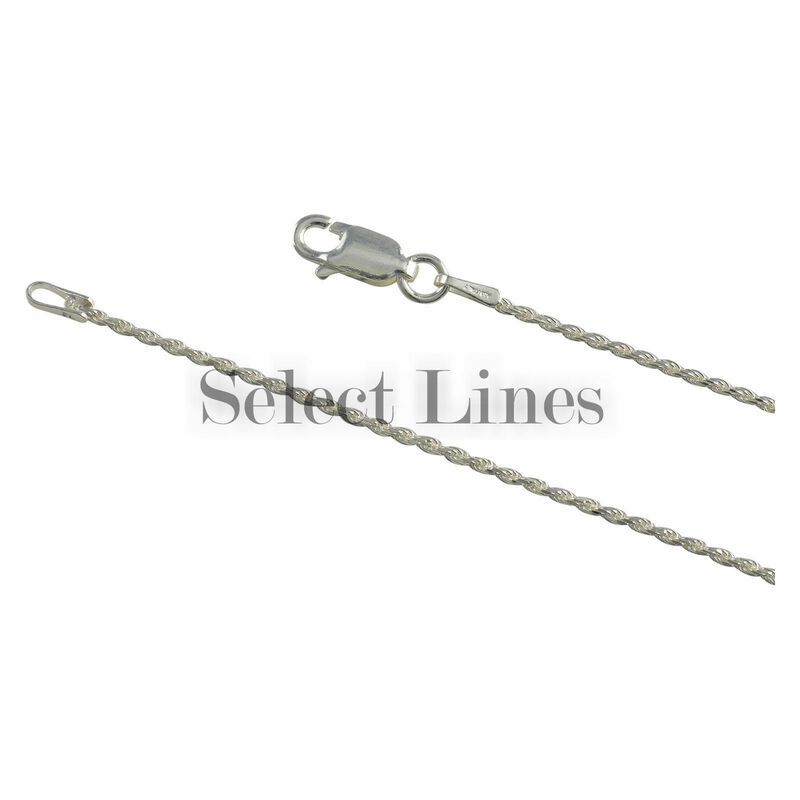 Sterling Silver Diamond Cut Rope 1mm Chain. Made in Italy. Chain Style: Rope Diamond Cut. Silver is NOT plated, NOT filled, NOT bonded, but is Solid Genuine Sterling Silver. Width: 1mm. Clasp: Spring.